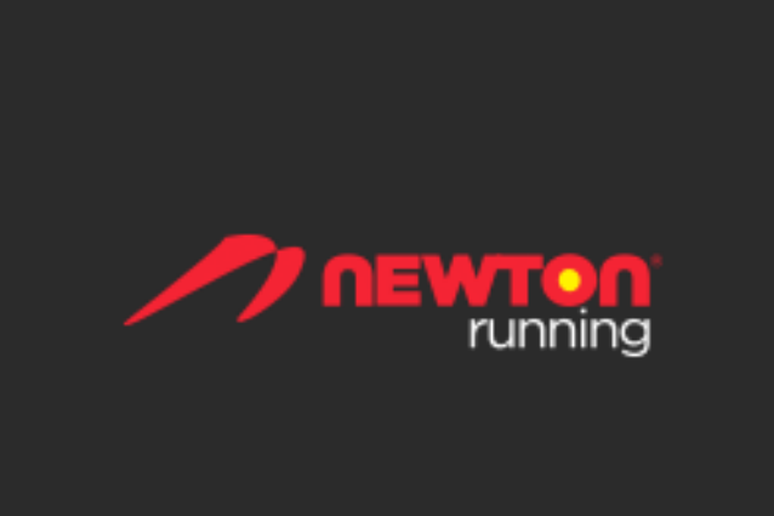 “The best shoe out there,” one commenter said about Newton. 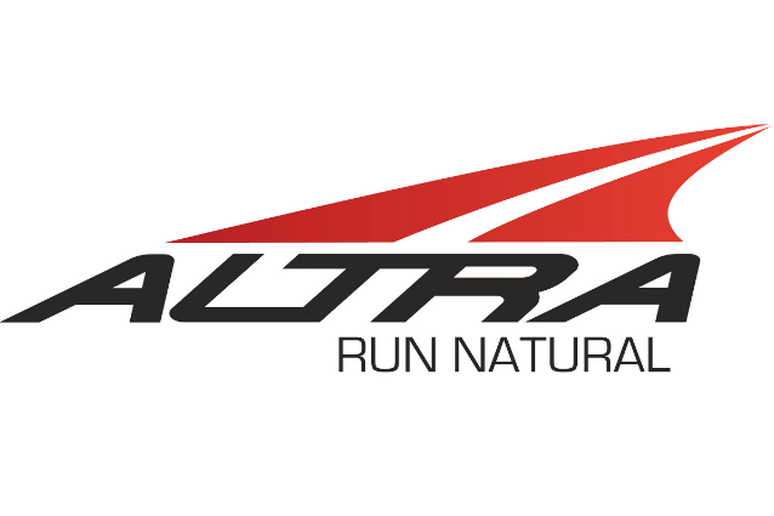 “They’re comfortable, and promote good form.” This brand’s shoes also fall under the minimalist category, providing runners with natural running shoes that offer a lightweight ride with just the right amount of cushion. They also score points for durability; “I currently own three pair that I actively run in. My oldest pair has 850 miles and is just starting to show wear on the top of the toe box,” one commenter said. 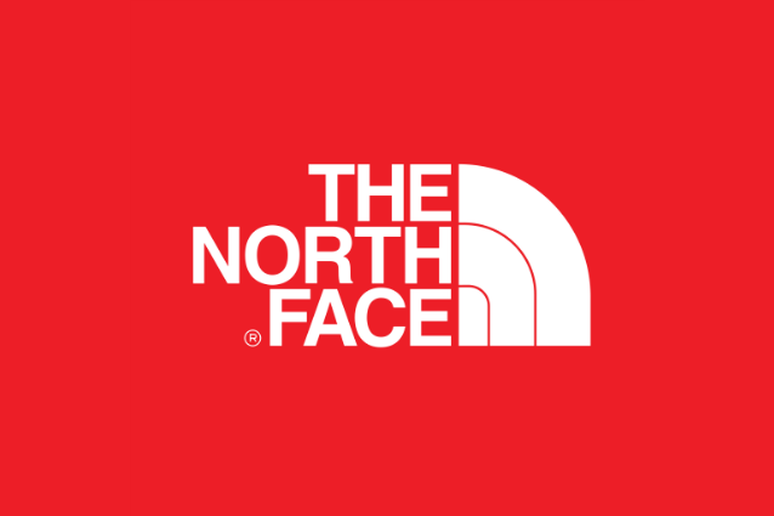 Although The North Face isn’t typically the first brand that might come to mind when thinking about running shoes, and their footwear for runners is fairly new to the market, our survey respondents touted the brand’s reliability. One commenter mentioned their sneakers are particularly good for trail running. “Good fit and good quality,” they added. 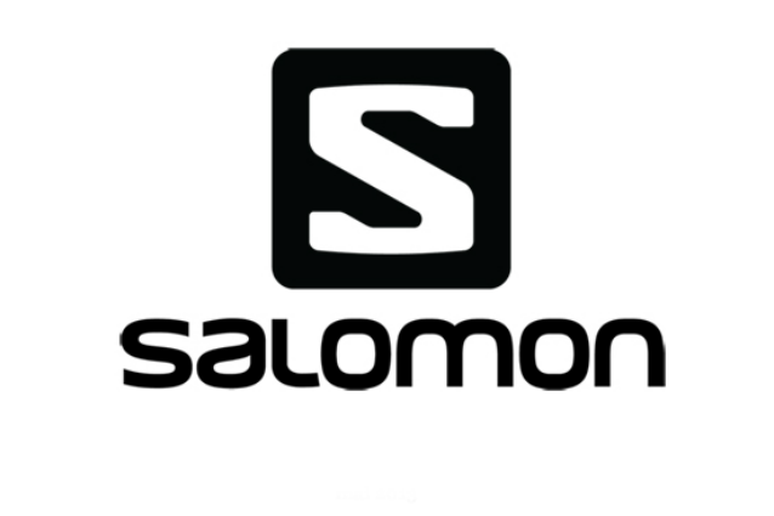 Similar to The North Face, Salomon manufactures a wide range of outdoor equipment, but according to one reader their running shoes are top notch because they’re made with quality and cater to the pro running experience. 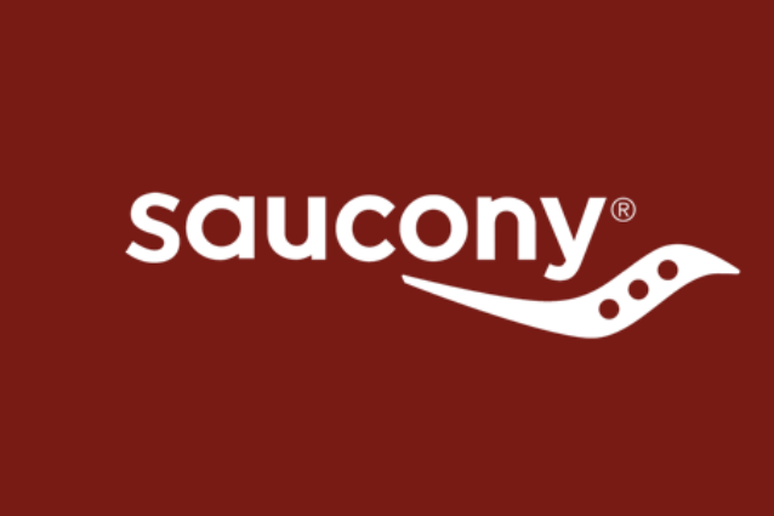 Readers voted for Saucony based on the comfort and durability of the brand's running shoes. “They’re great fitting, comfortable running shoes with soft cushioning,” one commenter said. Another reader wrote that they’re easy to break in and the brand also scored extra points for being an American company. A player in the shoe-making game for over 100 years, New Balance received votes for the simplicity and durability of their sneakers. 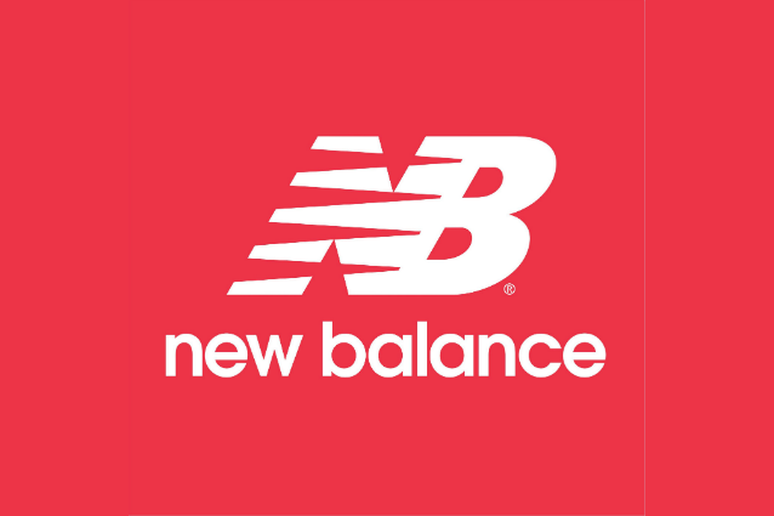 One commenter noted they appreciated the brand’s “big toe box” design while another said that New Balance shoes work well for their long, narrow feet, too. One reader even wrote in to say that they’ve been running in New Balance shoes for 30 years. If the shoe fits, wear it… right? 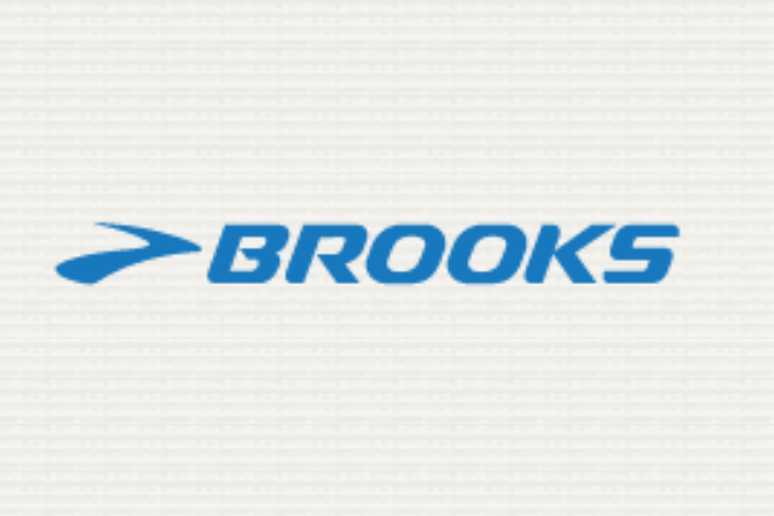 Brooks earned our readers’ votes thanks to reliability, consistency and comfort. “Consistent fit and quality,” one commenter said. “Every pair I buy is better than the last. 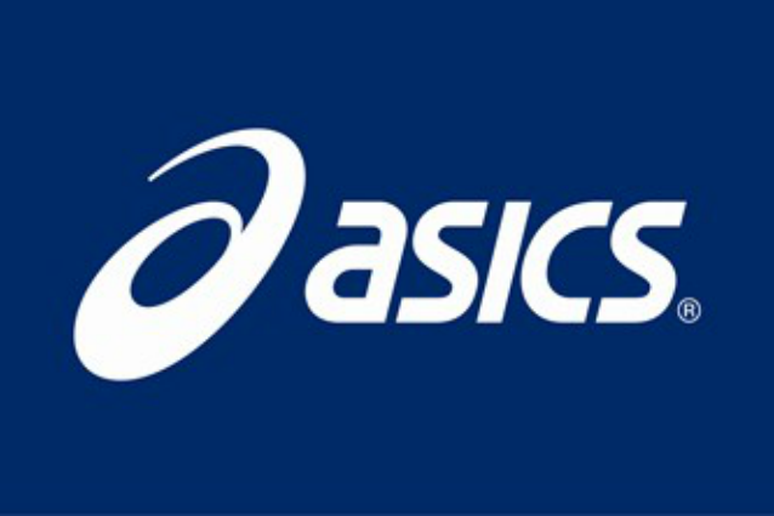 I have plantar fasciitis and Achilles tendonitis and these shoes help reduce the foot pain,” another wrote in. 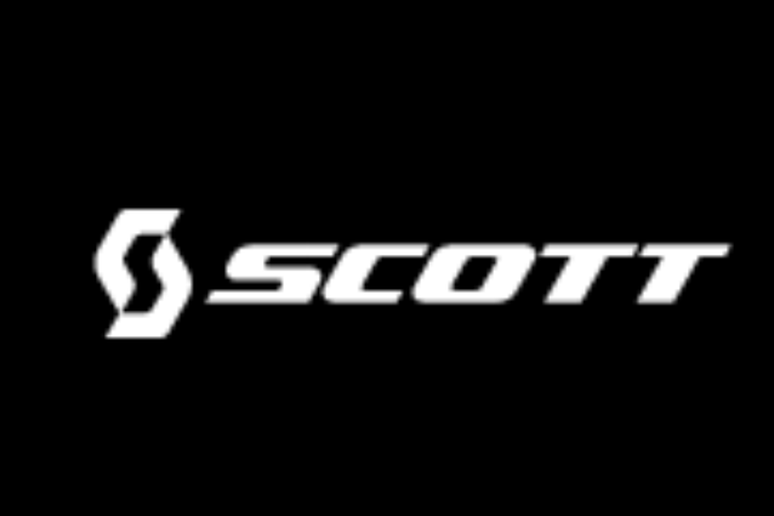 One commenter put it simply: “As a cycling and winter sports fan this brand has always used some of the best technology, so when they put that philosophy into shoes you get some well thought out and practical running shoes.” Other readers touted Scott Sports' running shoes for their comfort, durability and innovative features and designs. 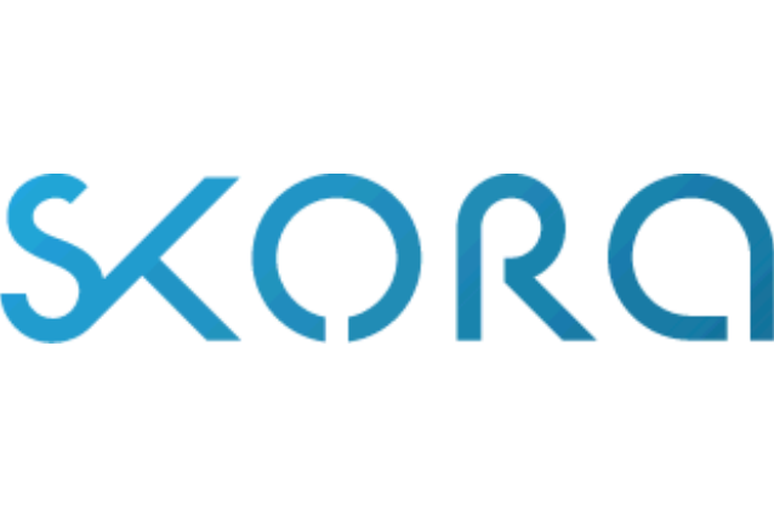 “A perfect combination of comfort, minimalism, and dashing looks,” another wrote.